Description - Our Premium Hobnail Carpet Tiles are a more dense, larger version of our ever so popular Hobnail Carpet Tiles. These modular tiles feature an adhesive backing like our standard version and are just as easy to install and replace. These floor tiles are mold and mildew resistant and feature a Class 1 fire rating. 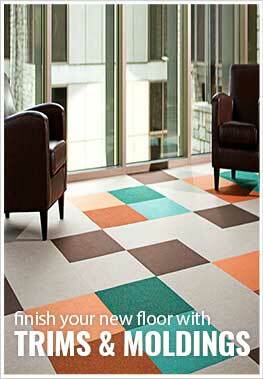 With these tiles being a premium version of our standard tiles, they are better suited for commercial environments. With a releasable adhesive that leaves no residue and a high traffic fiber, these carpet tile squares are certain to be the perfect substitute to standard carpet in your home or office. Recommended Uses - Premium Hobnail Carpet tiles are the perfect alternative to standard carpet and are great as flooring in living rooms, basements, as office flooring, in small businesses, in garages, in bedrooms, in family rooms, as spare room flooring and much more. I'm glad I purchased these carpet tiles. They look great in my home and it didn't take much effort to install them. Bought this to cover the old ugly floor in our rental. I love the look of these carpet tiles in my office. Good choice! The tiles are durable, thick, and haven't faded outdoors. It's perfect!